I really enjoyed reading this blog post! It was a really interesting insight into your life! I also love music, however i feel that our tastes are pretty different. I am not a huge metal or even heavy rock fan, while i appreciate it as a musical genre i just find that personally i cant really get into it. I'm glad that you enjoyed reading the post. Music has been such a big part of my life that it was hard to write a post about it without getting a bit personal and sharing stories about myself. Same with eating, everyone has different tastes and enjoy eating different things. 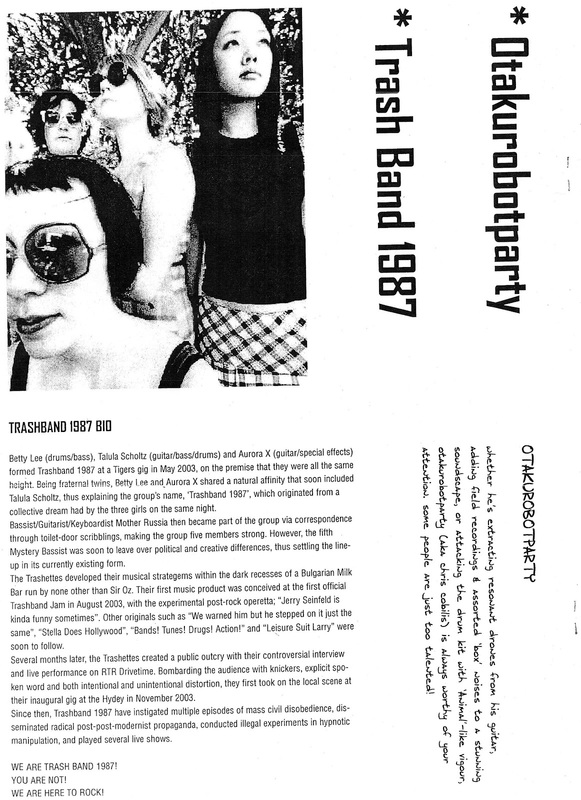 Thanks for sharing your list :) I saw Air play a few years ago, they put on an amazing life show! I think if me and you sit down we can just talk about rock music. I have different preferences though and have only listened to Radiohead, Sonic Youth and a bit of Veruca salt from your list as they were popular during the 90's. I am more mainstream like Nirvana but also listen to a lot of indie and underground stuff but not as much. Maybe you can introduce me to some hidden gems that I never knew about but must listen!!! I started getting into alternative music through the more popular artists that got played on Triple J but then I got into more lesser known artists. Slint was the band that got me interested in discovering different sounds, maybe try checking out their album Spiderland. Seeing the photos of Mills and The record finder bring back teenage memories. I used to wag school and hang out in Mills and talk about music the the employees and listen to music all afternoon. Good times! If I lived in Fremantle I would still go out and buy cds or records. I think young people still buy cds from stores! when I came home for Christmas my 13 year old sister had stacks and stacks of cds in her room, same with my younger brother too. I think there is a large population of cd/ record buyers out there still and haven't caved into itunes. I haven't bought anything off itunes. One dollar for a song seems strange. 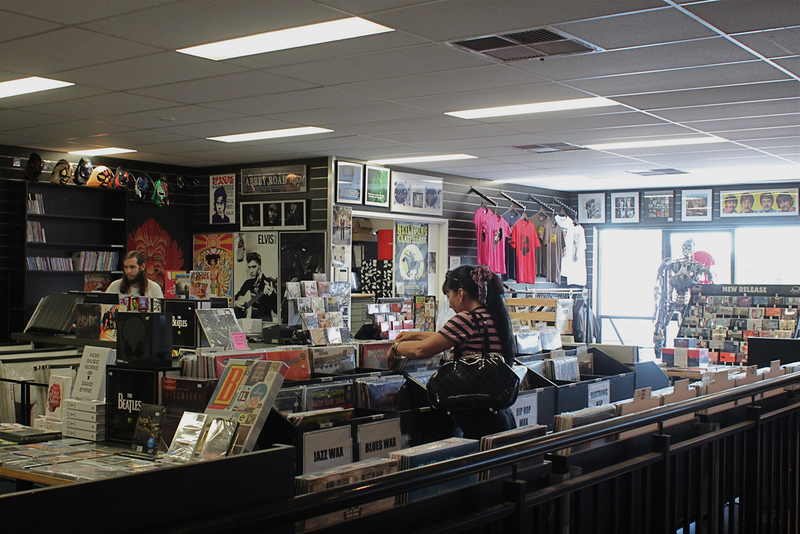 Too bad Fremantle is a bit of a trek for me as when I visited those record stores to take photos everyone was so nice. It's good to know that kids are still buying CDs now. I still like physical things so I like buyings CDs. Thanks Chaz :) Nice list. Love the Little Earthquakes album by Tori Amos too. Happy you enjoyed the post. Pixies Doolittle, great choice :) So many great songs on that album! I'm not sure if I should be concerned as I have not heard of any one of your top 10 albums although I suspect I may recognise some songs. Hello Chopin, you should not be concerned at all :) Everyone has different music tastes. Had to cull 5 to get it down to 10! Love your list Jesse :) I'm a huge Jeff Buckley fan too! Thanks Mel :) Love Hole and Yeah Yeah Yeahs! I don't go to the independent record stores enough these days, I'll make it up tomorrow on Record Store Day. Well I was also one of those people that would spend weekends hanging out in 78s, Dadas, Mills, or more often down in Central or Raggabone. I would have been the scary-looking kid hanging out in the electronica section. Here's ten albums that changed my life, not necessarily because they were awesome albums. - Based on a True Story, Fat Freddy's Drop. And that's a list that doesn't have Radiohead, MIA, NIN, LSG, Squarepusher, Deltron 3030 or Lauryn Hill... this really was harder than I thought it would be. And I cheated. Nice list Adam :) I own half of those albums. If I cheated and had a list of 11 I would have put on Aphex Twin for introducing me to IDM also for entertaining (or scary) late night Rage music video watching.....I want your soul, come to daddy! Thanks for your reply John :) I enjoyed reading about your music history. I get sentimental thinking about my past and the impact of music on it. It has been really great to be able to share it and for people to respond with their own albums and stories. That's a great list of Melbourne bands, I'll have to check some of them out. I love Sandpit and Laura, looking forward to seeing Laura play in Perth in June. I really like Sandpit, I think they are a great indie pop act. You're a bit silly, a record is music that has been (suprisingly!) recorded onto something. Something that has been 'put on record'. A record is an album of any sort. Compact Disc, Vinyl, cassette tape, doesn't matter what it is, it doesn't even have to be an LP to be a record. That's like saying a movie actually means VHS and that DVDs can't be movies. A record is what it is, not the format it is recorded on. 78 records are very disinclined to help local artists. And they take a larger cut from sales than any other store in the city. Not worthy of being on the top of this list. I agree with this. Support the stores who support the people making music in Perth (and might actually need your twenty dollars to keep going). Let 78s sell Beatles and Rolling Stones albums to the over 50s crowd if that's what they want to do. Wow what a fantastic post. 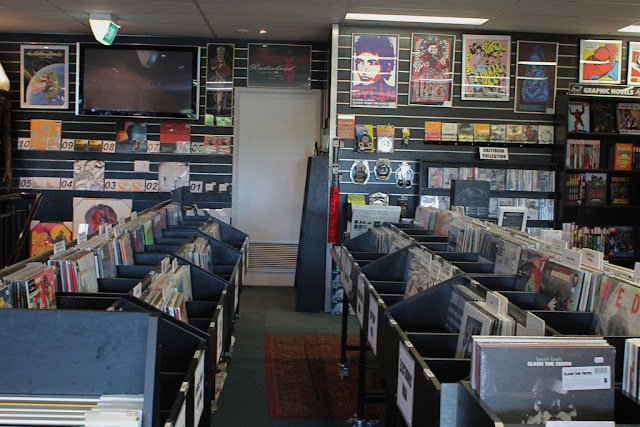 As a Melbournite, it was great to see the variety of record stores over there in WA. Sadly, we have lost a good deal our coolest record stores in Melbourne over the past decade, with us having to go further to find real authentic vinyl and even CD's. There is a great little music community in Perth and it's good to see that there have been some new record stores popping up. I love being able to go in and have a browse. Great list of records. 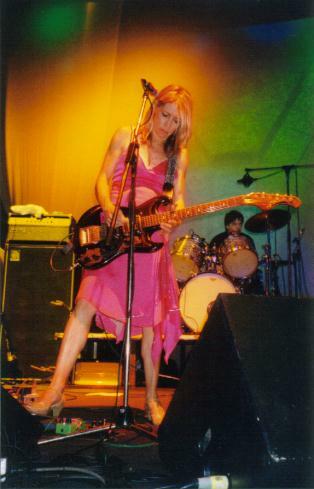 Magic Dirt almost made my list too, they are such a great live band! Spiderland is an amazing album. I've been playing it all afternoon; reading your blog reminded me of it. I think my favourite thing about it is the creepy lyrics. Im sure its been said before - hearing them is like having a disturbing dream, or reading Lovecraft. Thanks for your great post, it's kind-of made my day. Keep it up! It was a very special moment hearing Slint for the first time through the silverchair J-File and it's awesome to know that someone else also experienced this! Spiderland is one of my favourite albums. Washer is a beautiful song. My favourite track is Good Morning, Captain, especially the moments when he screams I MISS YOU! it sends chills down my spine. Now when was the last time I actually went to a music bar and listened to the records there? Makes me remember the first time I actually got to do that-downtown, and the first track I tried was a new radicals bit. 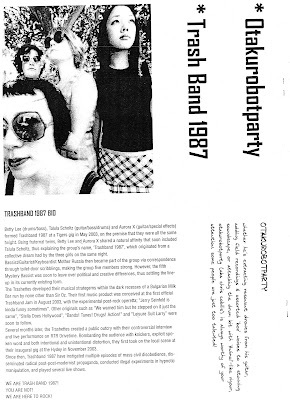 Thanks for this, now I want to visit the old bar again. It is really nice story for getting musical records & music is one of my favorite things. I think this is huge step forward in the people search. Hopefully, this will enhance the entire people searching process. 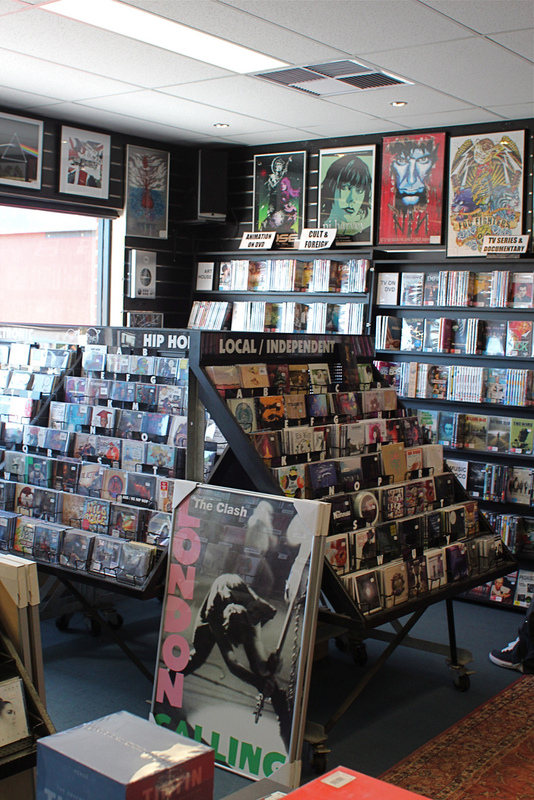 I didn't know there are so many indie record shops in Perth! Should have checked them out while i was in town a few years ago..
Do you know the price ranges at Dada's records? I'm starting to collect records as my family and I are finally moving into our new house so boxes are being unpacked :) Which is the cheapest store? Hi there Blue Apocalypse. Thanks for this article, been a great help since I just started my vinyl collection. I knew of most of these stores but a couple were unknown to me. DaDa's and 78's are always a must on my treks into town. Junction was a great store (Last time I was there it was The CD Library, I'm an old man), Mills is no longer the store it once was unfortunately. Heard good things about Fat Shan's but it seems they have closed. Still to check out Noise Pollution, Safari and Record Finder. Any more popped up since you wrote this? Noticed one in Plaza Arcade in Perth, they sell collectables as well, and JB in Hay Street Mall has a small collection of vinyl. Thanks again. Rhubarb Records just opened up in North Perth. Well worth checking out!